Are you in search of the leading provider of employee benefits services, NJ? The employer-provided health insurance can offer a number of advantages for you as well as your employees. Still confused? 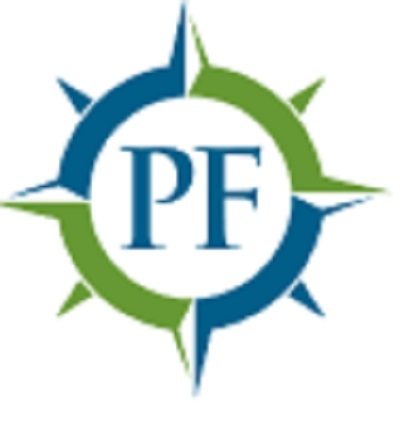 Call 908-791-5793, or get in touch @ https://www.pfcompass.com/, will be happy to assist.